Debora Davidson, an occupational therapist whose career spans 4 decades as an OT practitioner, academic educator, and consultant, is the founder of a website called Authentic Occupational Therapy, Inc. She currently lives in a suburb of Chicago, IL and enjoys caring for her young granddaughter, kayaking and going to rock, jazz and blues performances with her husband, Ken. 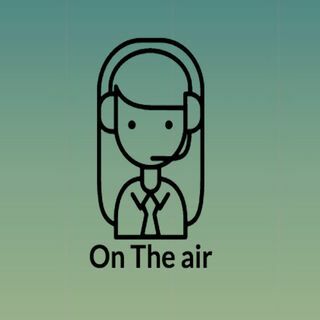 On this episode of On the Air, Deborah and Stephanie talk about ways to get the most from an OT education. If you're ... See More an aspiring or a current OT student, this one's for you; if you're an OT practitioner, we'd be interested to get your input on the ideas we share on today's show; please reach out to comment on the website - www.OnTheAir.us - after you listen if you'd like to share your advice to prospective or current OT students.